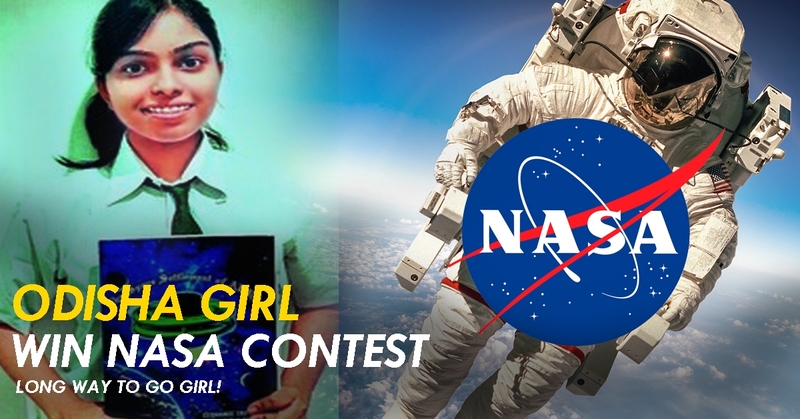 Odisha Girl Eeshanee Wins NASA Contest; Going To Present Her Project At St Louis, USA! Eeshanee Tripathy, a Class-XI student of Delhi Public School of Rourkela, has bagged the first prize in Grade 11 category in the prestigious Nasa Ames Space Settlement Design Contest hosted by worlds biggest aeronautics and aerospace research organisation NASA [National Aeronautics and Space Administration] and National Space Society. Eeshanee’s project ‘The Space Settlement of AURA’ was based on inventive plans andcutting edge science and in addition advances attainable in space. She is going to present her project in the 36th Annual International Space Development Conference at St Louis, USA, which will begin on May 25 and proceed 29th of May. Daughter of Susmita Das, a professor at NIT, Rourkela, and Somanatha Tripathy, an executive with Rourkela Steel Plant, she gave the credit of her success to her mother. 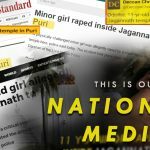 She helped me a lot in developing the project, in fact it is her brain child and I just did it according to her directives with my inputs into it,” Eeshanee said to telegraph India. Eeshanee said reading The Gita helped her to get strength when she was frustrated and even now after winning the competition. Speaking about her junior fellowship in Odissi dance from the department of culture, government of India, she said it was her mother who introduced her to Odissi dance. She never looked back as she won many awards and continued to take part in dance competitions. 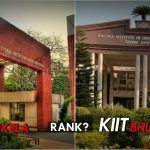 Also Read- Which Are The TOP 4 Colleges Of Odisha Which Is Listed Under TOP100 Institution List of India.